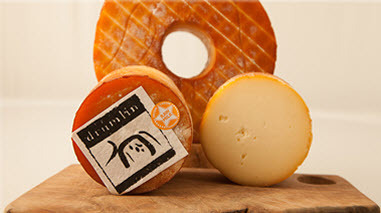 Corleggy Cheese is recalling its Cavanbert and Drumlin raw cows’ milk cheeses that were made with milk from a herd in which animals tested positive for tuberculosis (TB). Mycobacterium bovis causes TB in cattle and consumption of contaminated dairy products can cause human TB. No other Corleggy Cheese products are implicated. 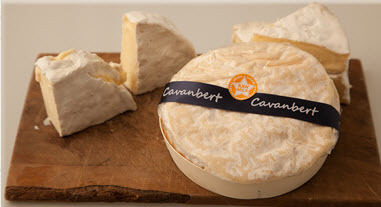 Cavanbert Cheese and Drumlin Cheese with best before dates after 14/2/19 and 13/3/19 respectively are not subject to this recall. This entry was posted in food contamination, Food Hygiene, Food Inspections, Food Micro Blog, Food Microbiology, Food Microbiology Blog, Food Pathogen, food recall, Food Safety, Food Safety Alert, Food Testing, Mycobacterium. Bookmark the permalink.